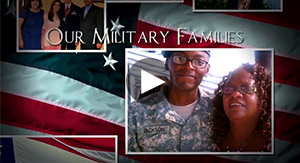 The troops and their families sacrifice so much for our freedom. 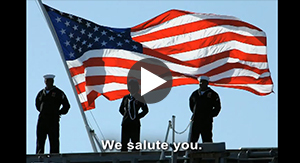 Our deepest appreciation and hearts go out to them each and every day. 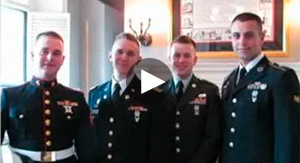 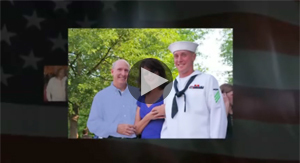 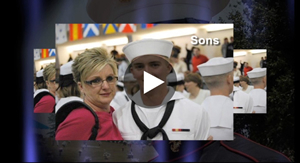 On Armed Forces Day, we invited families to upload photos of their loved ones in uniform for possible inclusion in our next Salute to the Troops television and other tributes, as part of our ongoing efforts to support our troops. 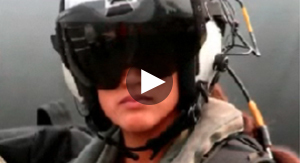 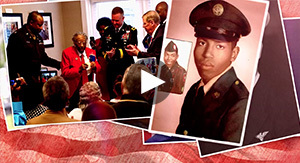 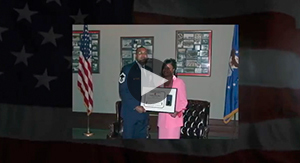 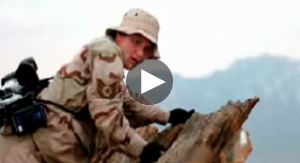 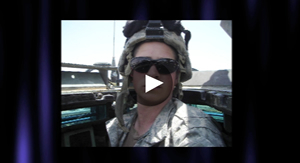 Click on the videos below to see our latest two television tributes, including the winning photographs submitted by Georgia soldiers and their families! 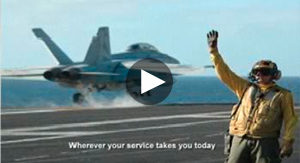 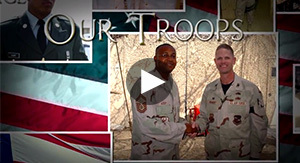 To show our appreciation, we will continue to air these special messages this July 4th and throughout the year. 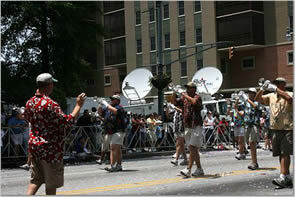 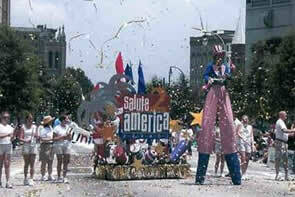 On July 4th, 2007 we had a special opportunity to show our appreciation - on the streets and over the airwaves. 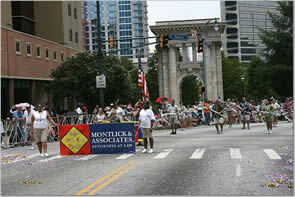 In addition to broadcasting two special tribute messages on television stations throughout the state, our firm was a proud sponsor of Atlanta's Salute2 America Parade, the largest Independence Day parade in the country. 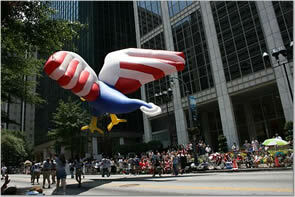 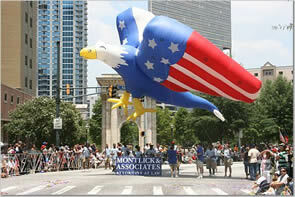 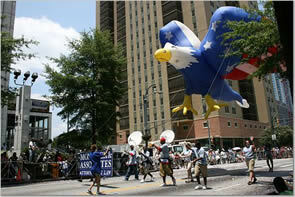 Our “Legal Eagle” attorneys were honored to present their very own eagle balloon, all decked out in stars and stripes. 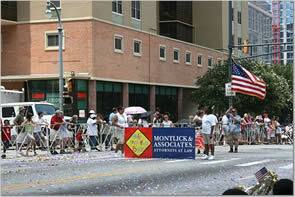 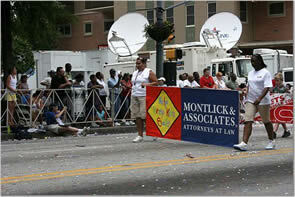 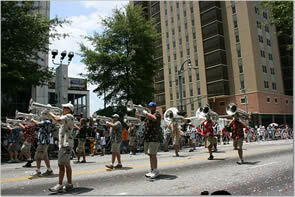 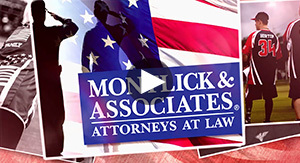 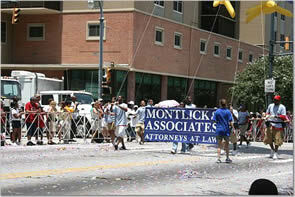 Additionally, Montlick & Associates' Help Keep Kids Safe® Program sponsored the Atlanta Corpsvets Drum and Bugle Corps.